Happy Monday, Readers. I’m afraid I’ve been MIA of late due to putting the finishing touches on book 2 of the Secrets of the South mysteries, What Happened on Beale Street. But I’m happy to announce the release of an anthology of Christmas novellas with two friends of mine, Jerry Eicher and Murray Pura. Here’s what the back cover has to say: Three delightful Christmas Amish novellas are now combined into one charming ebook! 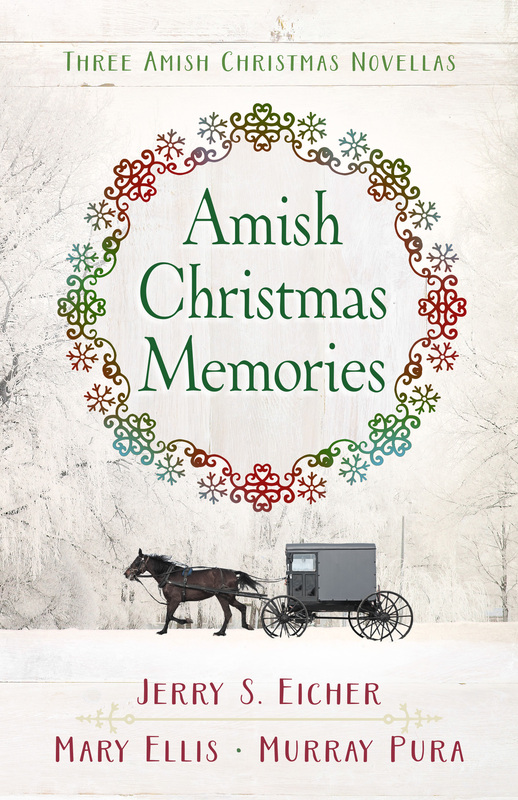 Amish Christmas Memories contains heartwarming holiday tales from three beloved authors. Wish. Susanna Byler wants to spend the holidays with the man of her dreams. But is that the plain Amishman she married for convenience, or her Englisha first love who recently reappeared in her life? Sarah’s Christmas Miracle by Mary Ellis will add joy to the Christmas season. As Christmas approaches, Sarah Beachy searches for her brother who left the Order years ago. Sarah’s mother has been missing her son for so long…will she also lose her daughter to the English? Or will this family receive an unexpected miracle? 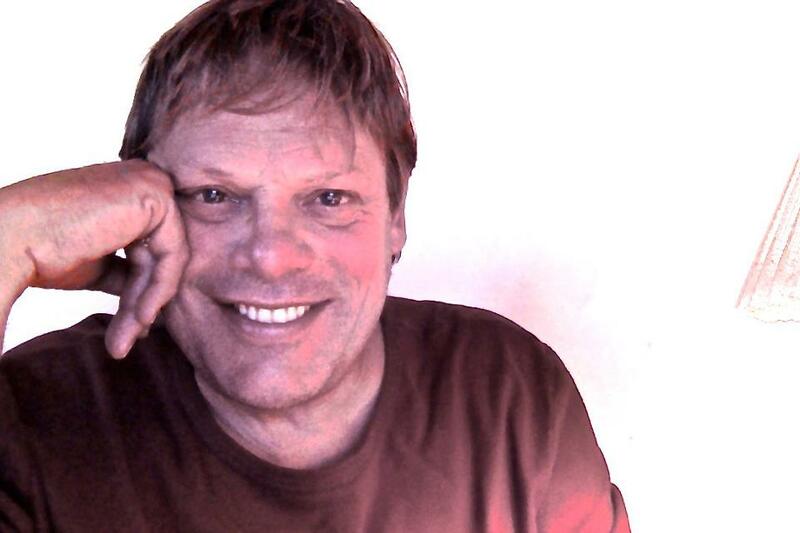 Author Murray Pura brings a tender story of reconciliation in An Amish Family Christmas. Naomi Miller’s friend Rebecca tries to help her recover from tragedy. Then Rebecca’s brother–Naomi’s husband–returns from the military and is shunned. 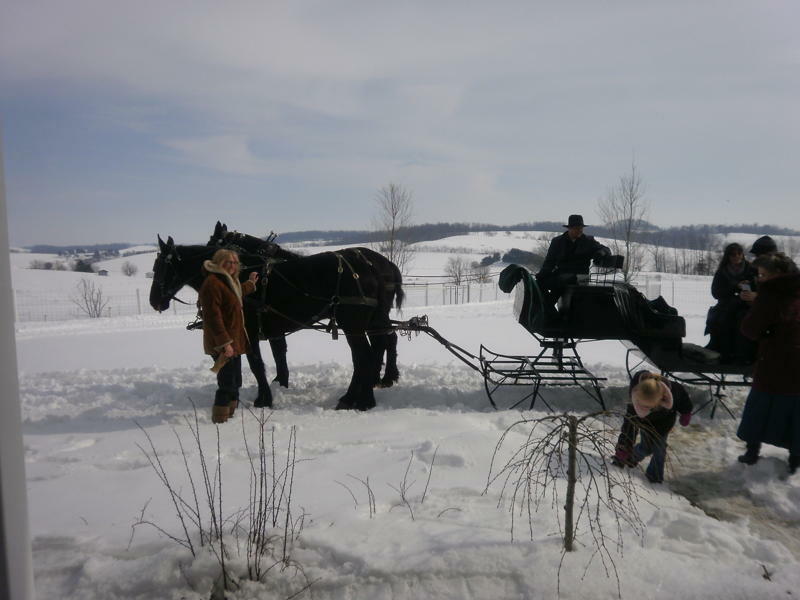 An unexpected turn of events sets things right, bringing this Amish family and their community a truly joyous celebration. Join Susanna, Sarah, and the Millers in these warm and tender Amish Christmas memories. Available now in all electronic formats, including Sony Reader, Kobo, Nook and Amazon. Photo taken in Ohio’s beautiful Amish country at Christmastime. Hope you put Amish Christmas Memories on your holiday reading list. Those who follow me on Facebook know I’ve been on a month long research trip and overdue family vacation. For those of you not on Facebook, I recently visited the settings I used in What Happened on Beale Street, namely Memphis and the Mississippi delta. Since blues music comes front and center in my March release, I especially enjoyed the Ground Zero Blues Club, owned by actor Morgan Freeman, in Clarksdale, Mississippi. 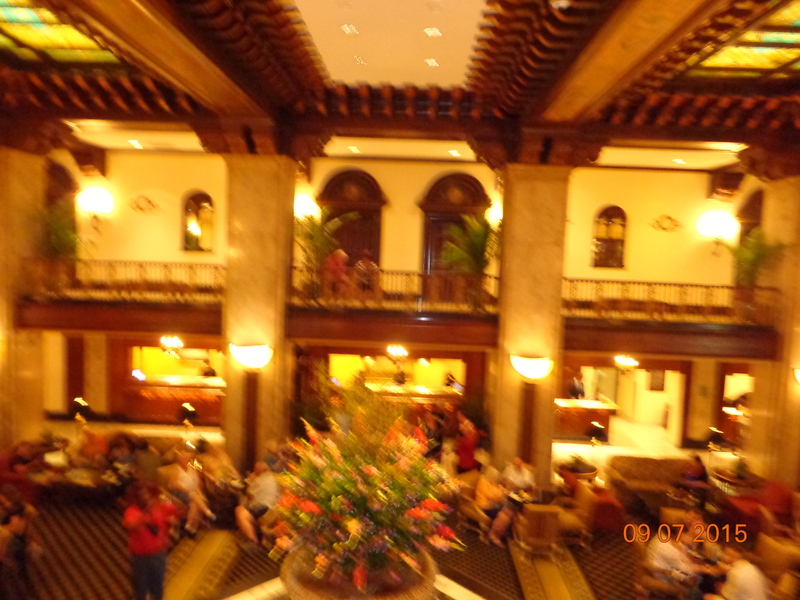 Then I researched in Natchez, Mississippi and Bay St. Louis, along the Gulf Coast. Both settings are used in my current book in progress, Magnolia Moonlight, book 3 of Secrets of the South Mysteries from Harvest House Publishers. 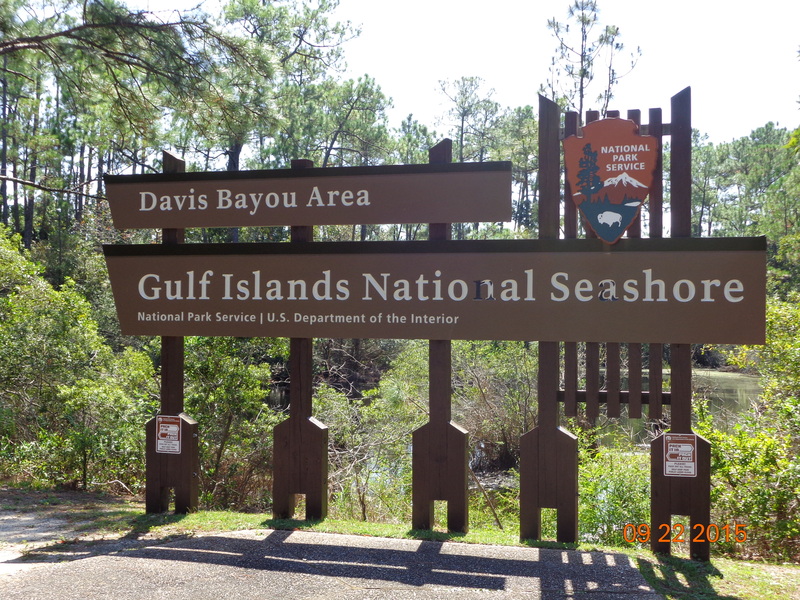 I fell in love with the Gulf of Mexico, especially Ship Island and Bay St. Louis, a small town hard hit by Hurricane Katrina, but almost fully restored. 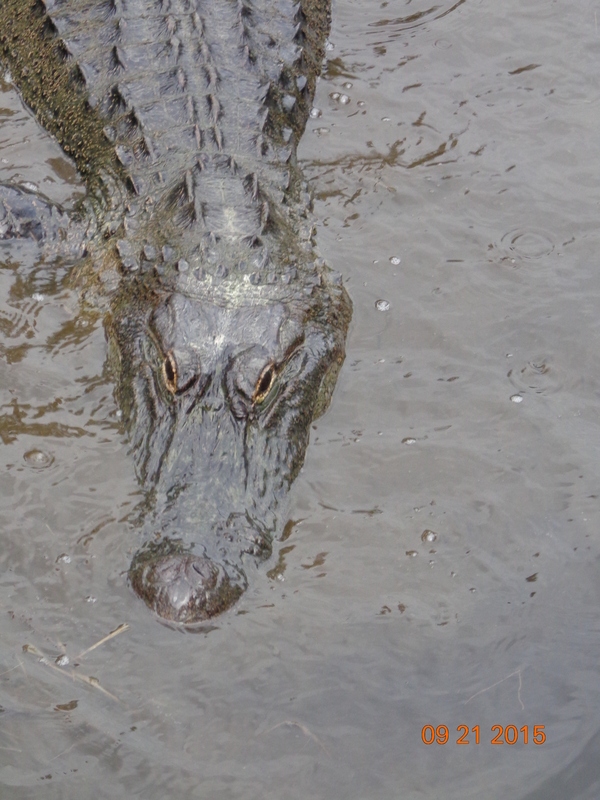 Next we visited the French Quarter of New Orleans, setting for Midnight on the Mississippi, just for fun. Finally we finished up with a week in the beautiful Smokey Mountains of North Carolina, including Balsam and Hendersonville. 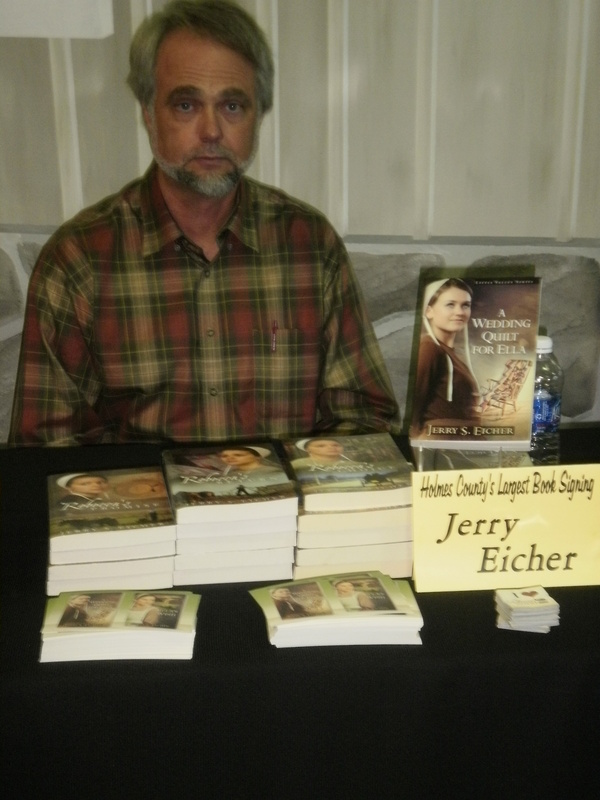 While I was gone my publisher released a novella collection with Murray Pura and Jerry Eicher called Amish Christmas Memories. It’s available only in electronic versions at CBD, Barnes and Noble, and Amazon.